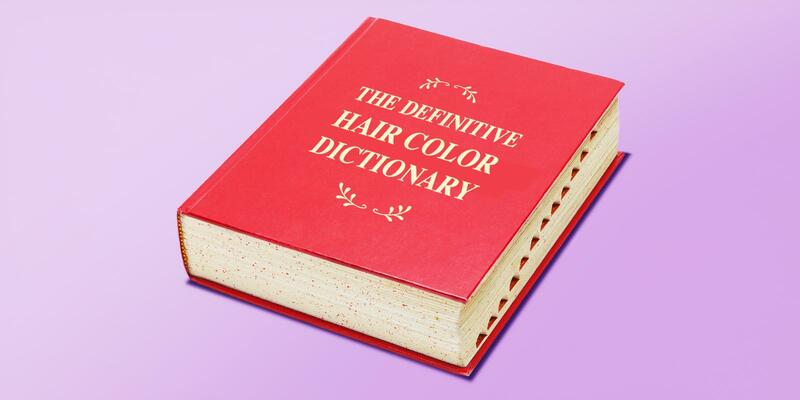 Repigmenting, also called a “tintback,” is the process of filling the hair with a tint of the undertone that was removed in the process of lightening your hair. 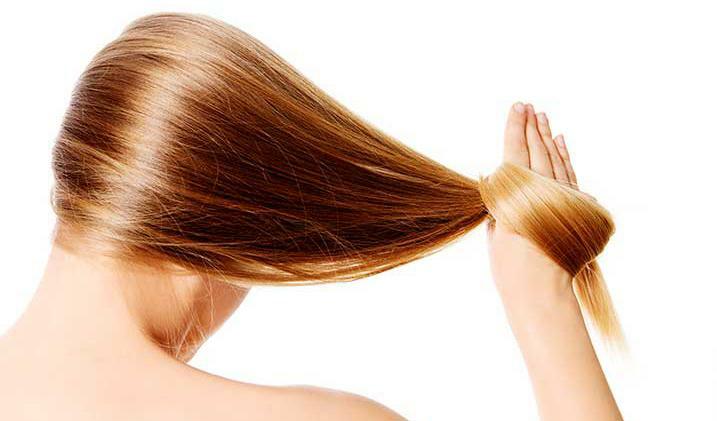 That is, when lightening hair, warm undertones such as gold, copper or red are exposed and removed. 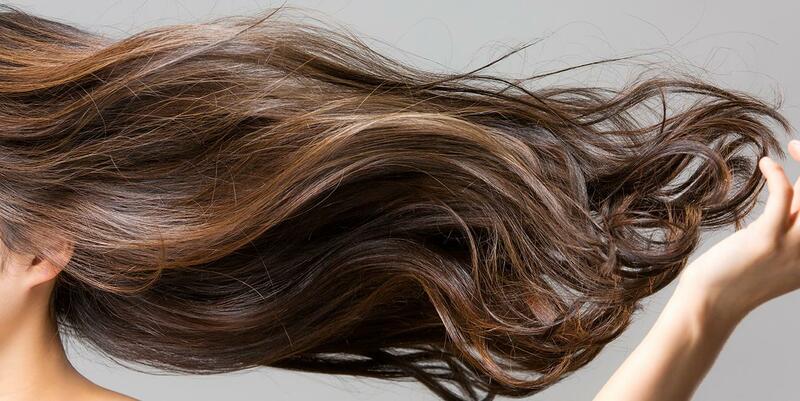 If you are going darker again, you need to put those lost undertones back into your hair or else your hair color can turn muddy, grayish and even greenish. While repigmenting is often done in salons, most at-home users don’t know that they need to do this when going darker from lightened hair. But you CAN do this at home. 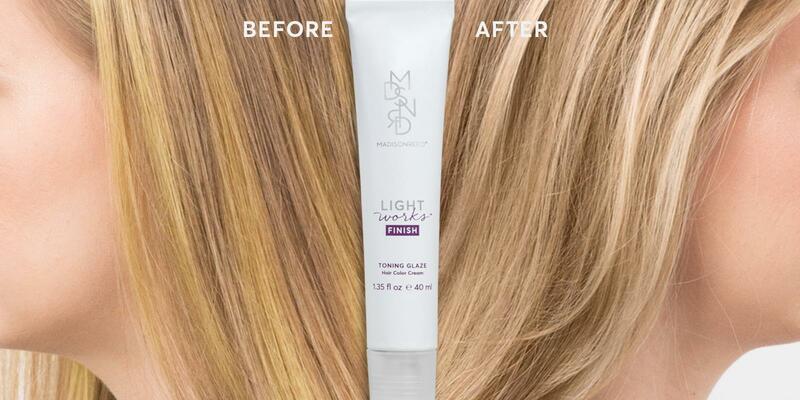 We recommend using a gloss in one of the lost undertones to “fill” your hair before applying the darker permanent shade. Try Miele for gold undertones, Amaretto for burnished copper, and Cannella or Barolo for red-copper. Simply apply to dry hair, let the gloss fully process, then rinse and shampoo before moving on to your permanent color application. The gloss will most likely leave your hair quite vibrant, but that is the goal. The permanent color will balance the vibrancy to get you to your target shade. What If I Don’t Want Warmth in My Color? We know that not everyone wants to see warm tones in their hair, instead preferring cool, ashy tones. However, you do need some degree of warm tones when going from lightened hair to a darker shade to prevent the color from looking gray and drab. Try using a gold-toned gloss, such as Miele, as it won’t be too red or coppery. Then use a permanent color with a natural or cool undertone. Look for a shade that has an N for Neutral or a V for Violet in its name, such as Siena Brown 6NAV. And remember, when going drastically darker from previously lightened hair, you may experience hair color fading more quickly. 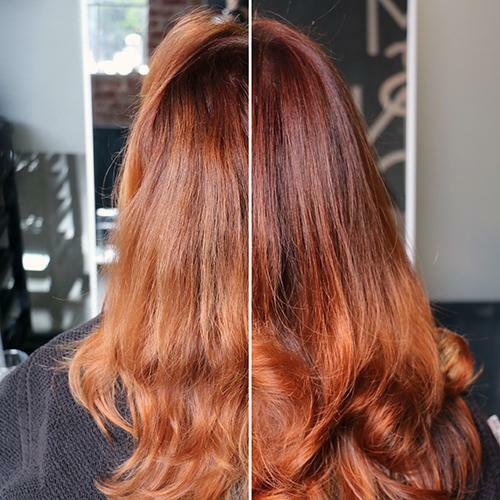 You may have to use the permanent color several times before you see any longevity with color, and as always, use sulfate-free shampoo, conditioner and products that are formulated to protect your color.